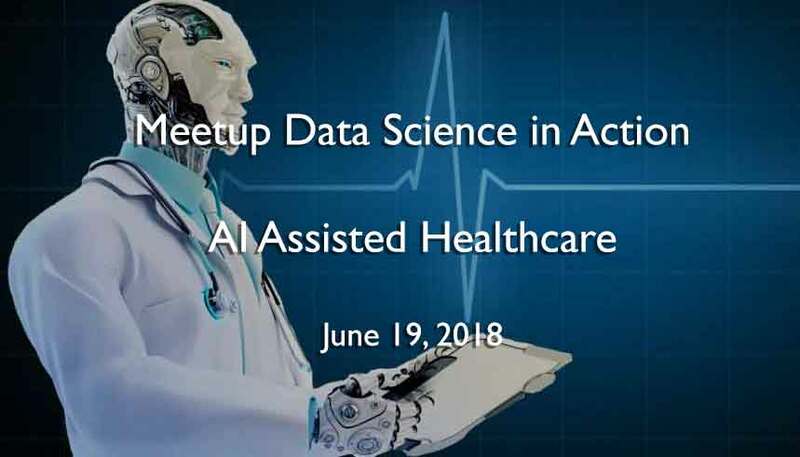 During this meetup we’ll highlight the most recent developments in AI assisted healthcare and illustrate this with experiences from the field. Tijdens de tweede editie van Dutch Data Science Week, van 25 mei tot en met 1 juni jongstleden, woonden ruim 1000 deelnemers activiteiten bij om met datatoepassingen de maatschappij beter te maken. 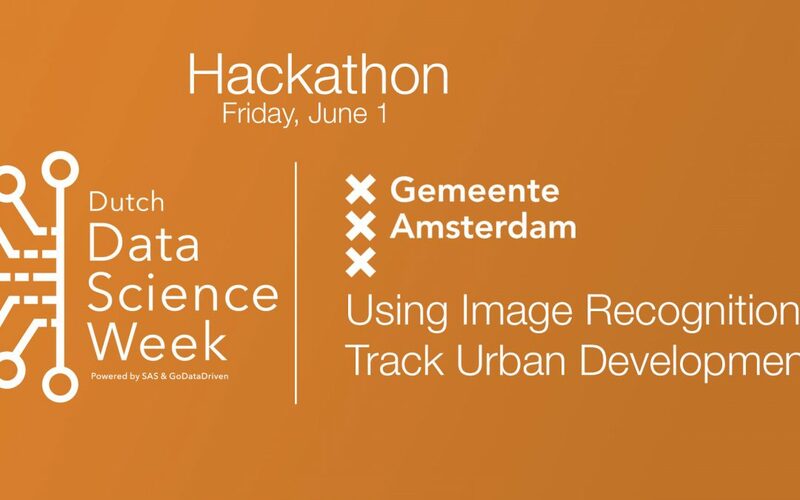 Hackathon: Image Recognition for the City of Amsterdam On May 31 and June 1, 2018, as part of the Dutch Data Science Week hosted by GoDataDriven. SAS Data Science & Analytics Day! 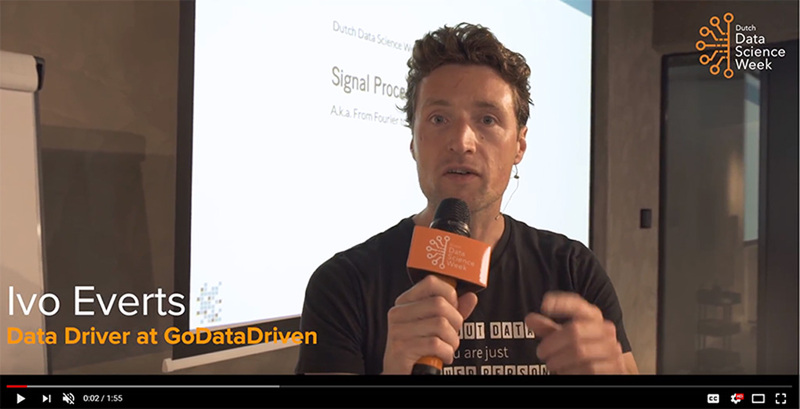 On May 31 as part of the Dutch Data Science Week 2018 hosted by GoDataDriven. Participants of the UMCG hackathon build upon recent advancements in the field of automated segmentation on cases with 2D, 3D and the 4D (spatio-temporal) MRI data! 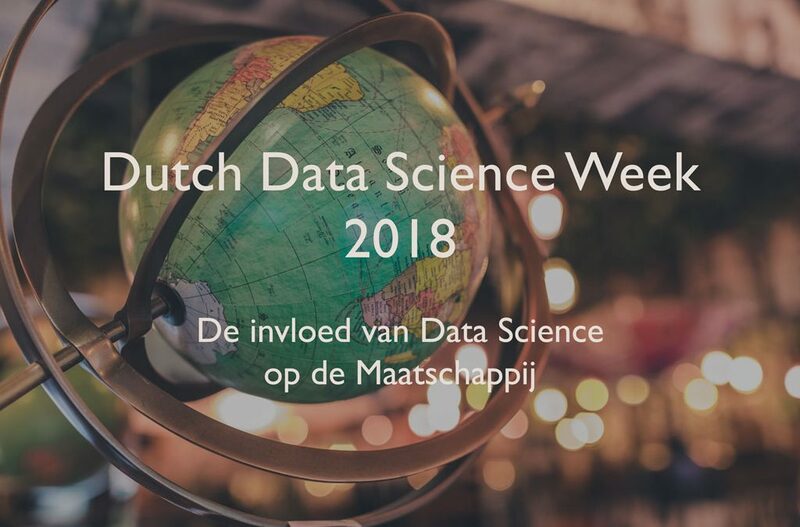 On May 30 as part of the Dutch Data Science Week 2018 hosted by GoDataDriven. 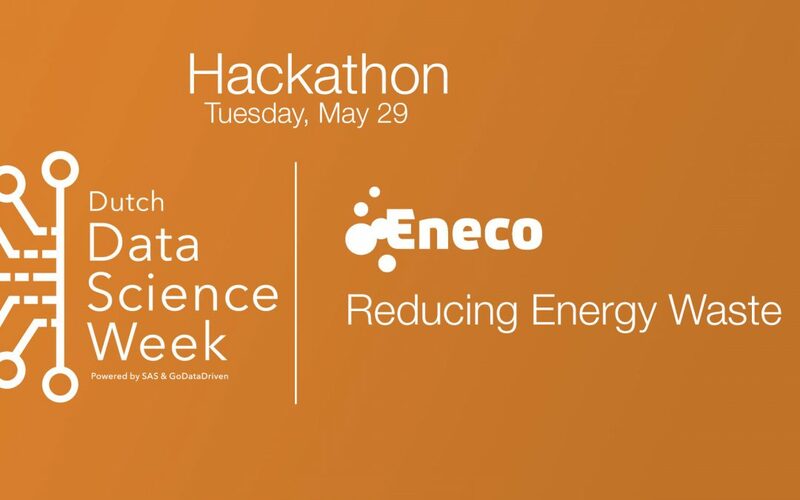 Tuesday – Hackathon Eneco, Training Deep Learning and Blockchain Meetup! Participants of the Eneco hackathon sure had a lot of energy which they used very efficiently to come up with innovative solutions! Rodrigo Agundez lead the Deep Learning Training Special. Everyone had great fun! Followed by the Meetup Blockchain in Business as well. 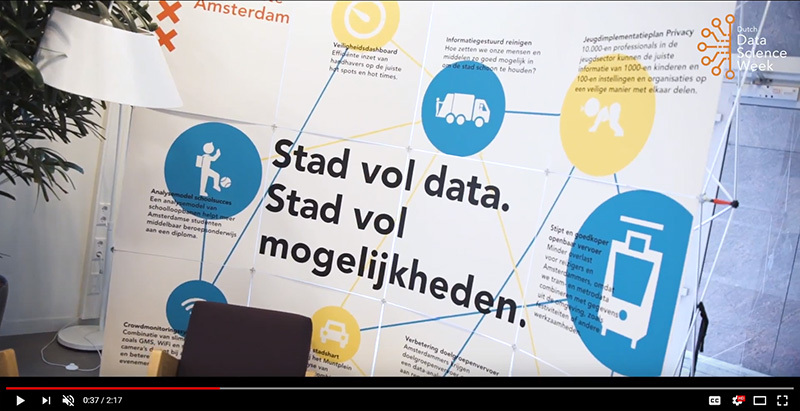 On May 29 as part of the Dutch Data Science Week 2018 hosted by GoDataDriven. Monday – Training Signal Processing by Ivo Everts! Signal Processing for Data Science training took place, with a room full of enthusiastic data scientists. 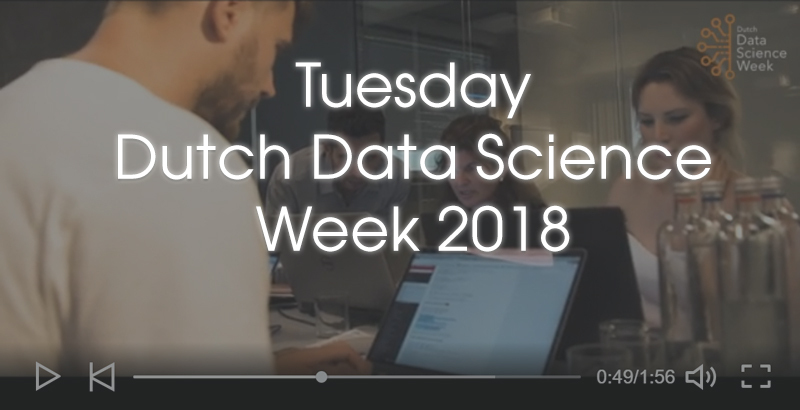 On May 28 as part of the Dutch Data Science Week 2018 hosted by GoDataDriven. UMCG Hackathon – Anomaly Detection on 4d Heart Scans. 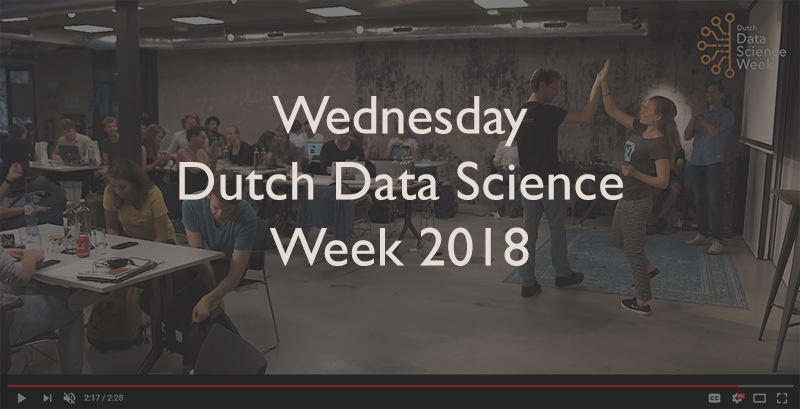 Dutch Data Science Week 2018.